The Occupational Safety and Health Administration (OSHA) is a sector of the Department of Labor (DOL) which deals with many hazardous working conditions and aims to improve their safety with regulations. One such dangerous industry is Tree Care. There are currently no rules set in place that help regulate tree care operations and reduce fatal on-the-job injuries. The DOL recently released its semi-annual Fall 2015 Regulatory Agenda, which reports the actions currently underway or being contemplated by the DOL’s agencies. The agenda states that OSHA is in the rulemaking process for new standards on Tree Care. What Does the New Agenda State for Tree Care Regulations? OSHA’s latest regulatory agenda has begun reviving its efforts to create a Tree Care standard. In 2008, OSHA issued an Advanced Notice of Proposed Rulemaking for a Tree Care standard, but the issue was turned down for further contemplation due to insufficient resources. In the agenda, OSHA points attention to the fact that there is currently a “patchwork of standards to address the serious hazards in this industry” and that “tree care continues to be a high hazard industry.” OSHA’s motivation likely stems from the fact that it has found great difficulty in administering the current Compliance Directive entitled Citation Guidance Related to Tree Care and Tree Removal Operations, CPL 02-01-045. 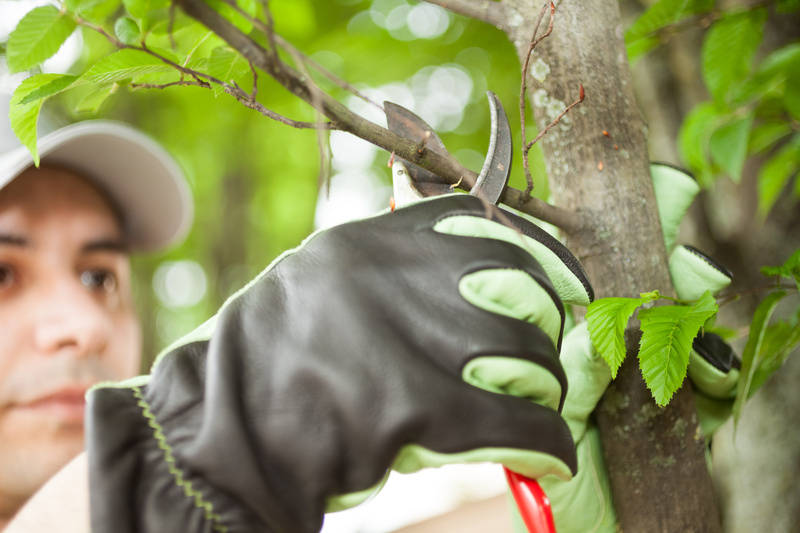 What is OSHA Trying to Accomplish to Improve the Tree Care Industry? The CPL confronts compliance officers to consider certain factors in deciding if the logging operations standard, 29 CFR Section 1910.266, applies to tree removal performed during tree trimming. Unfortunately, the facts laid out in the CPL don’t carry sufficient resources, making them difficult to enforce. And OSHA has lost at least two cases attempting to apply the logging operations standard to tree trimming based on the CPL. Both the logging standard and the CPL are in contemplation with OSHA and the Health Review Commission. Another issue OSHA’s regulatory agenda aims to bring forth is that their standard for electric utilities, 29 CFR Section 1910.269, contains regulations relating to tree trimming, but it doesn’t address the hazards of tree removal. During an upcoming stakeholders meeting, OSHA is likely to bring attention to these hazards as well as during future rulemaking discussions. OSHA has suggested initial stakeholder meetings for June 2016, but specific dates and locations have yet to be determined. The Tree Care industry hopes rules will be set at future meetings to try and minimize the hazards all-too-common in the industry. For the complete list of topics in the Fall 2015 Agenda, go here.